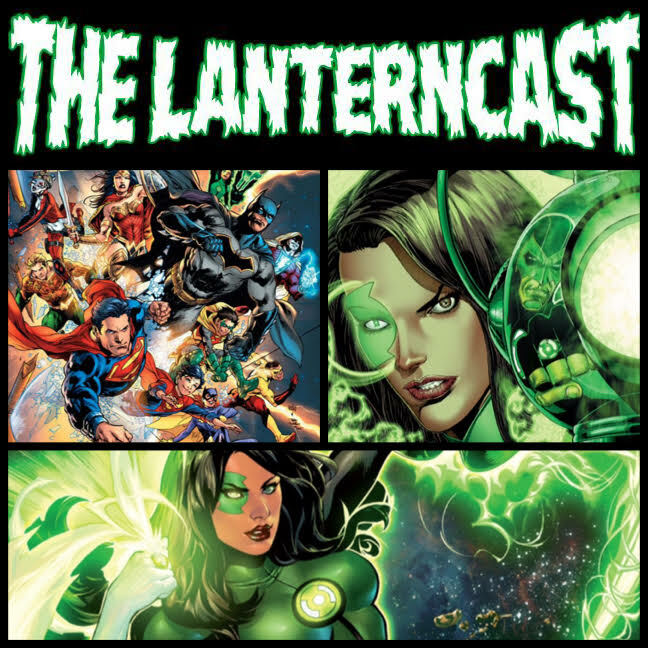 LanternCast Episode #262 – Green Lanterns #6-7! Chad and Mark dive into the September books as they discuss Green Lanterns #6-7! Red Dawn comes to a close as the mystery of the Phantom Ring begins to be explained. 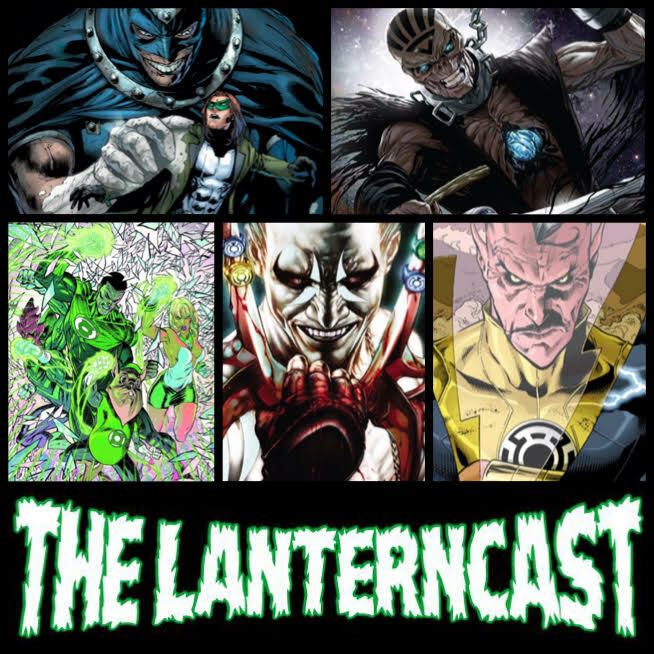 Add in listener feedback and some speculation on who might be the Phantom Lantern, and you get a fun but concise episode! Be sure to email us or chime in on our voice-mail at 708-LANTERN! 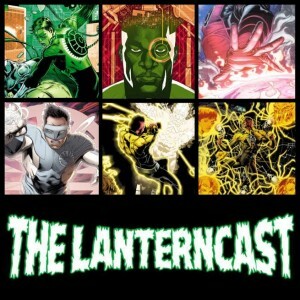 LanternCast Episode #259 – Green Lanterns #4-5! 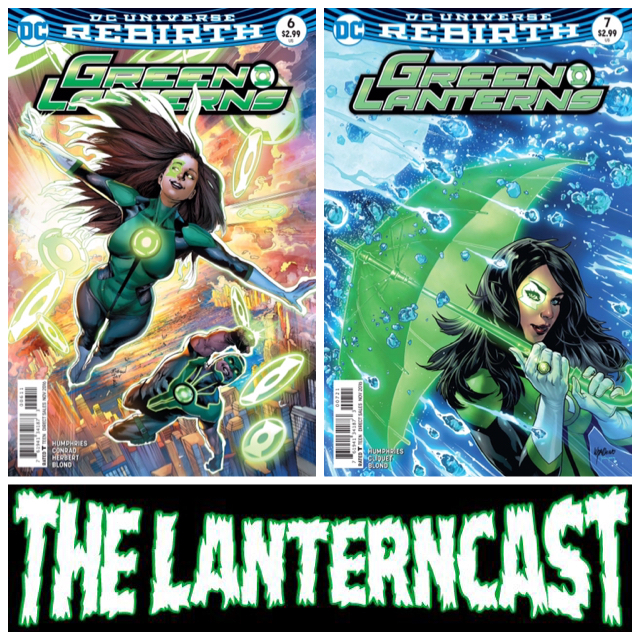 Chad and Mark begin the August book reviews as they explore Green Lanterns #4-5! The boys share their thoughts on Suicide Squad and the Zendaya/Mary Jane casting controversy! Be sure to email us or chime in on our voice-mail at 708-LANTERN! 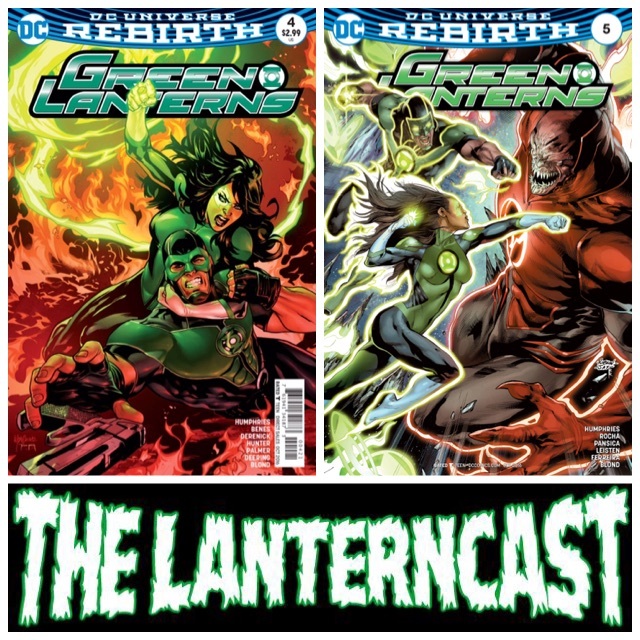 LanternCast Episode #252 – Green Lanterns: Rebirth! Chad and Mark return to discuss Green Lanterns; Rebirth (both the one-shot and first issue of the ongoing)! The boys also spend a healthy amount of time taking on the DC Rebirth special written by former GL scribe Geoff Johns! All that and the answer to your number one question: What’s New in the Life of Chad Bokelman?! Be sure to email us or call our voice-mail at 708-LANTERN with your thoughts! LanternCast Episode #234 – October Books! It’s time for yet another current issue review episode! As we go through the October Lantern titles: Sinestro is a cocky jerk, Hal has a penultimate-but-not-really showdown with Black Hand, Lanterns stuck in another universe…well, remain stuck there, the Enterprise is besieged by Lanterns, and Lobo kills people but it doesn’t stick! All of this and LISTENER FEEDBACK, including a peek behind the scenes of the making of the LanternCast! Be sure to chime in on our voice-mail at 708-LANTERN! LanternCast Episode #231 – September Books! It’s September books! So join Mark and Chad as they talk Hal Jordan filler stories, the emotional spectrum in the Star Trek universe, why it’s cool certain alien Lanterns speak english, Lobo VS Sinestro, Lobo VS the Indigo Tribe, Lobo VS Red Lanterns, Lobo VS Mark, and more! All of this and Chad returns to ranting! This time? Annuals! Plus FEEDBACK! Be sure to chime in on our voice-mail at 708-LANTERN! LanternCast Episode #218 – March Books! The guys FINALLY return to regular issue reviews and it seems it’s JUST in the nick of time! Green Lantern Corps, Red Lanterns, and New Guardians are all on their way out and things are changing for Green Lantern and Sinestro. So what did Mark and Chad think? Well, listen in an find out! Be sure to chime in on our voice-mail at 708-LANTERN! Rage preempts Death as the Red Lantern Power Battery/Ring Prop gets the Ringcyclopedia treatment first! You won’t need to vomit Napalm to show your appreciation for this latest addition to the Power Battery collection. 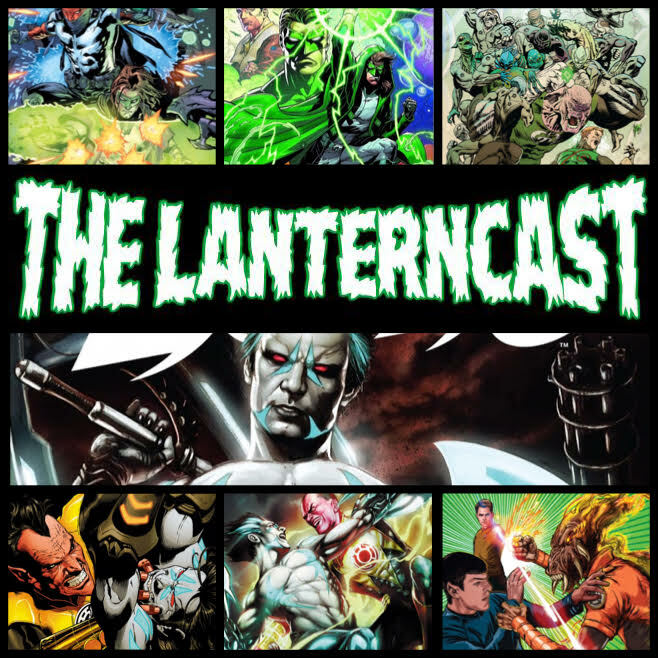 LanternCast Episode #182 – Red Lanterns 25-27! Preparation H sponsorship’s, tough love from a cat, impossible constructs and more all in this ONE episode! Listen in as we continue talking about the title that keeps getting better and better! All of this and LISTENER FEEDBACK! Be sure to chime in on our voice-mail at 708-LANTERN!